some whose measure of relevance is simply that they were fun to help create. 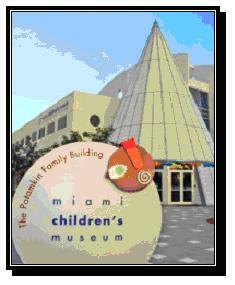 80,000 SF two story Museum with multiple exhibition halls, 200 seats theatre, offices and retail spaces. 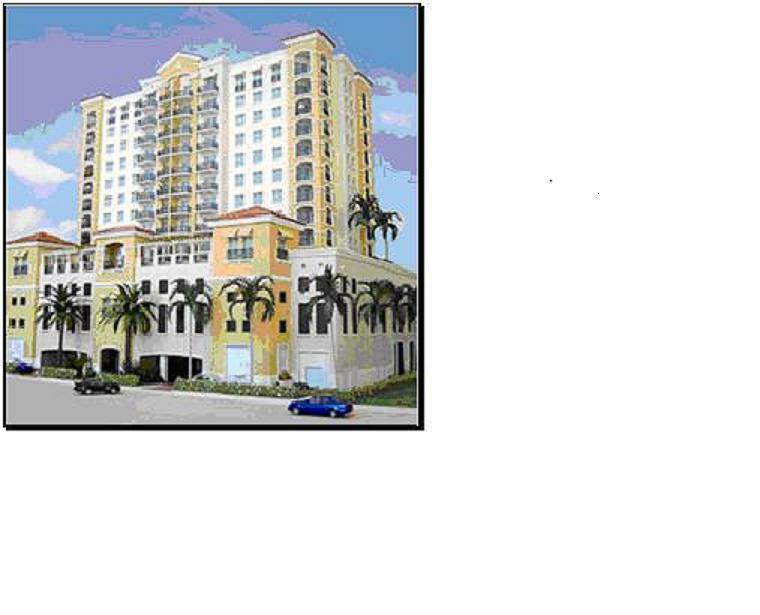 8-Story Apartment Condominium - Retail located in Coral Gables, Florida. Every project presents it's own challenges that requires thoughtfull planning and team effort to accomplish the successfull production. MEP Enginnering has the years of experience working with architectural and design teams on complex structures of different types. 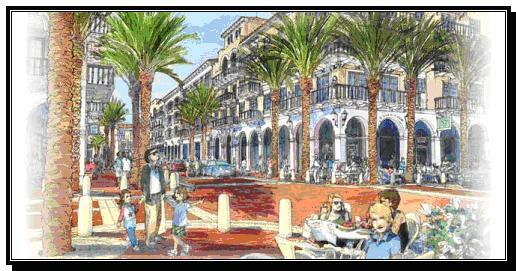 upper levels, Town Homes, offices and shops at street level. Residential, Commercial, Educational are some categories that can be listed among different construction types. One common element to most is the infrastucture that provides light and comfort for each category. There are real constraints that help determine the application of one system type or other including space clearance, maintenance and of course costs and budget. MEP Engineering has designed and supervised the construction of many millions of dollars with these systems over the years. We are proud to see that they stand the test of time. 17-Story Apartment Condominium High Rise located in Coral Gables, Florida. Copyright 2009 MEP Engineering, Inc.. All rights reserved.